Cross street: NW Saginaw Ave. Please, send me more information on this property: MLS# 201902704 – $544,900 – 2039 Nw Cascade View Drive, Bend, OR 97703. 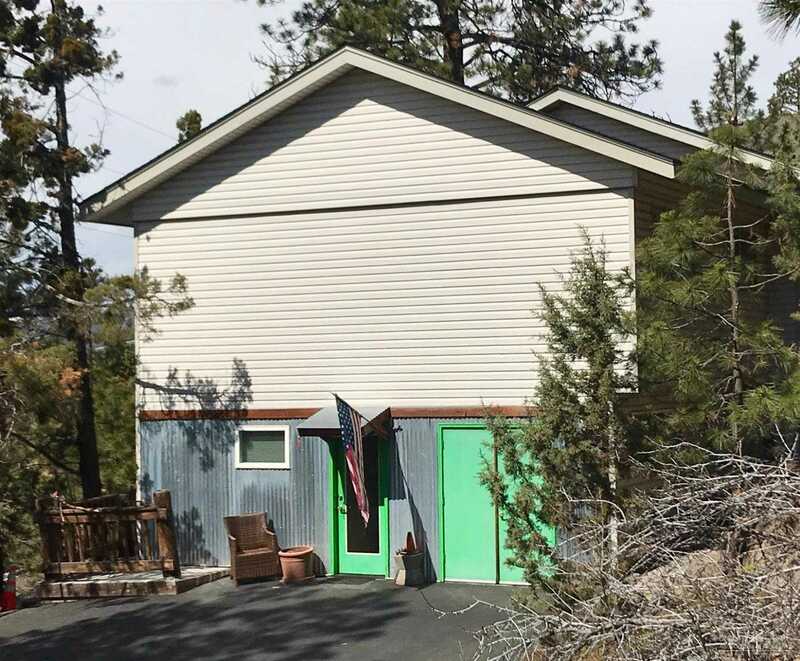 I would like to schedule a private showing for this property: MLS# 201902704 – $544,900 – 2039 Nw Cascade View Drive, Bend, OR 97703.